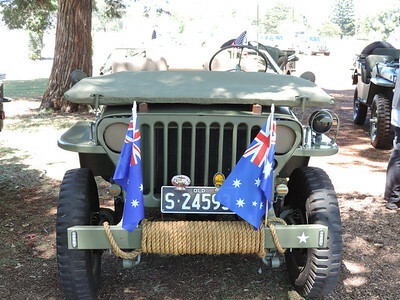 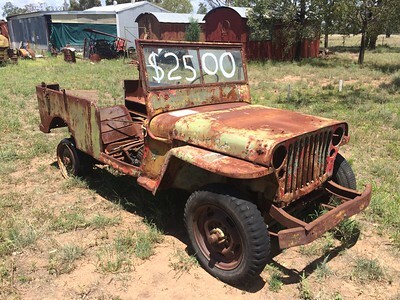 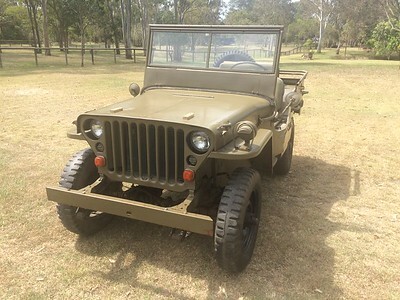 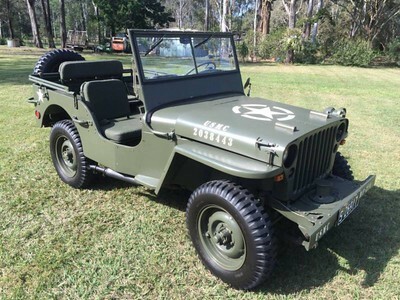 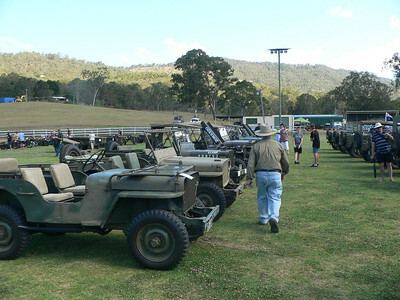 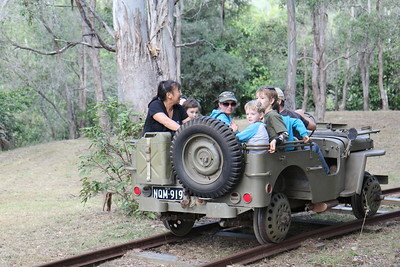 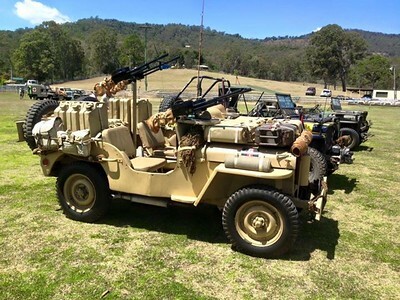 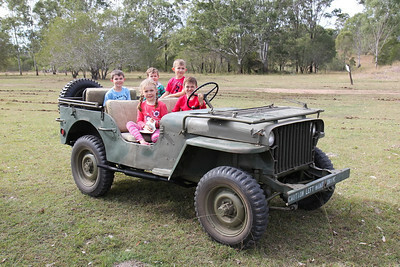 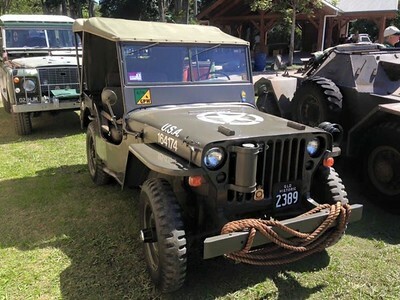 The MJCQ Inc. was formed in April 1974 to bring together people interested in the WWII Jeep and other military vehicles of WWII vintage. 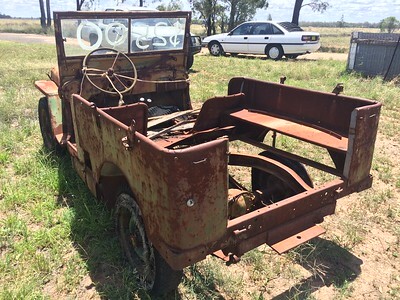 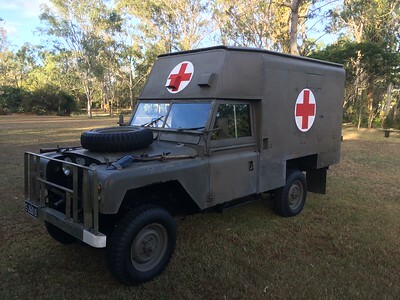 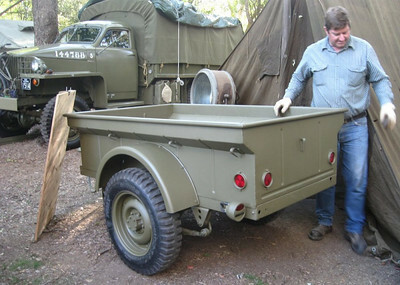 We cater for those restoring, operating or displaying their vehicles. 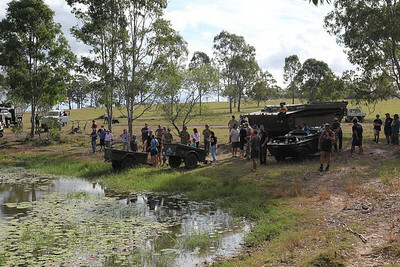 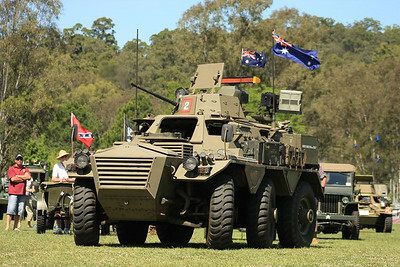 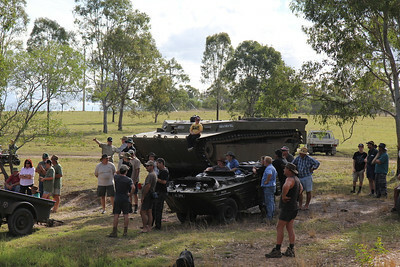 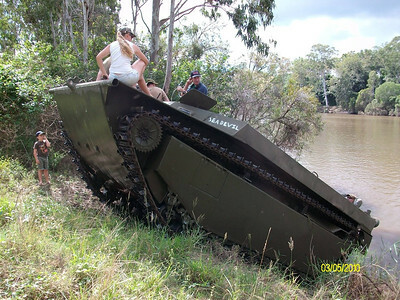 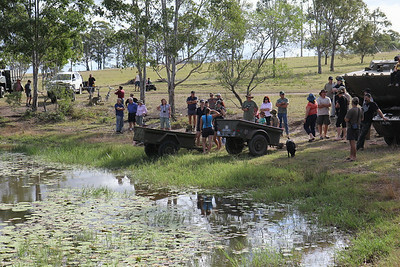 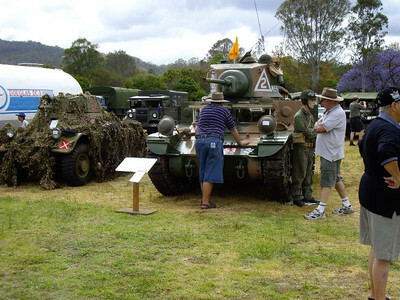 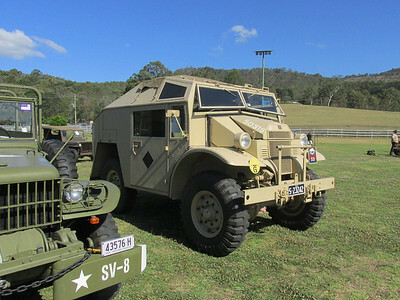 Our club produces a bi-monthly newsletter which keeps members informed of club operations as well as supplying technical and general information relating to military vehicles. 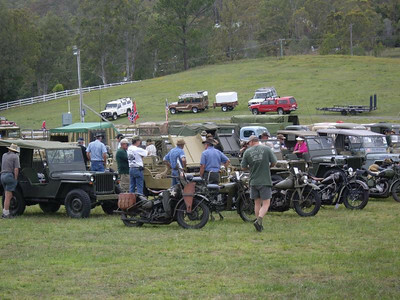 Provision exists for club members to participate in its contents and all contributions are welcomed. 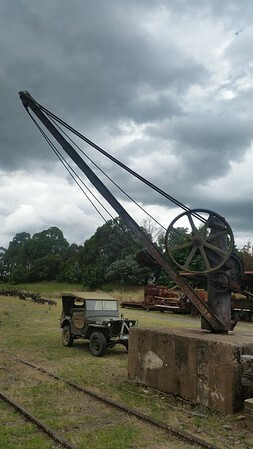 The magazine, as well as being interesting and informative, helps convey the messages of country, interstate and international members. 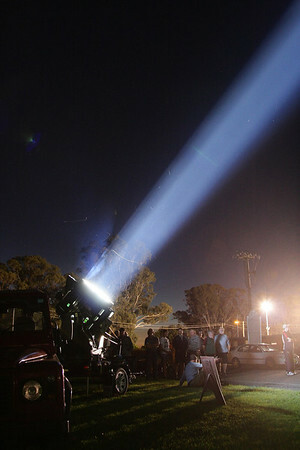 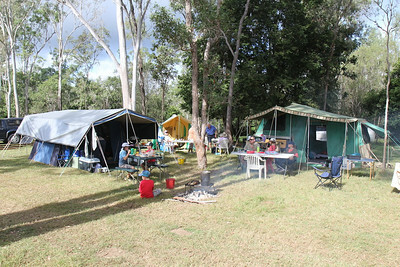 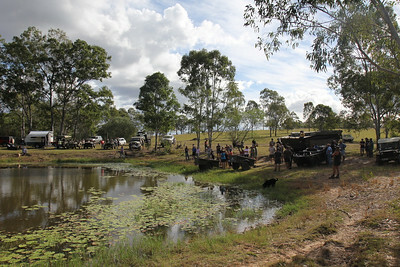 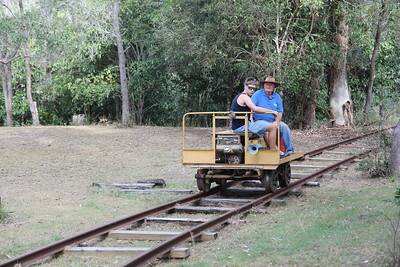 Our club is involved in many more activities and operations than have just been mentioned and there is scope for more. 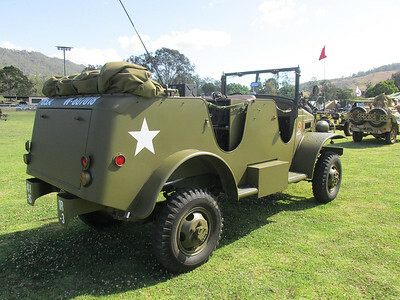 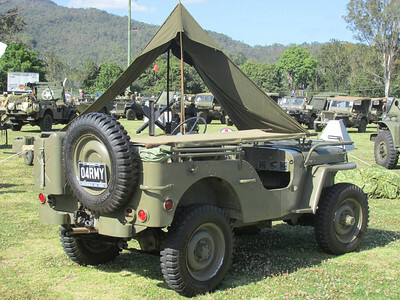 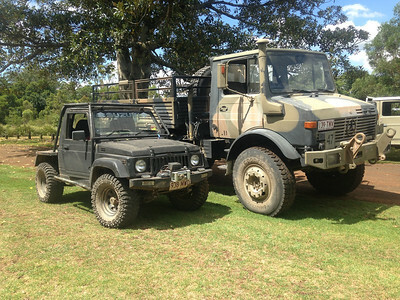 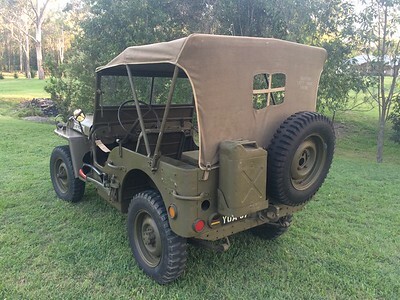 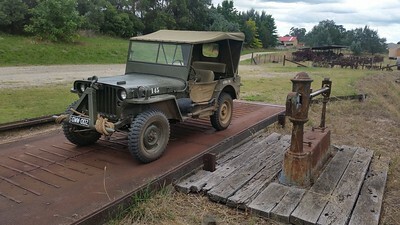 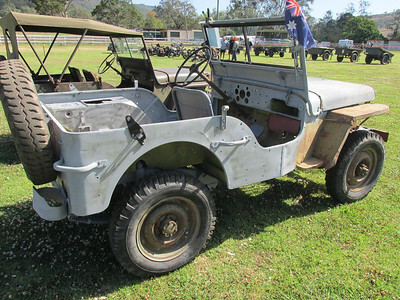 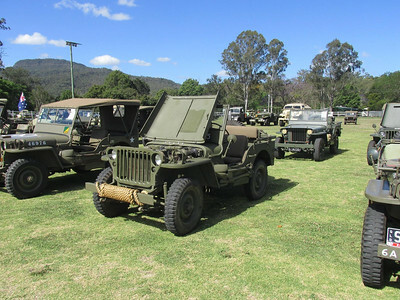 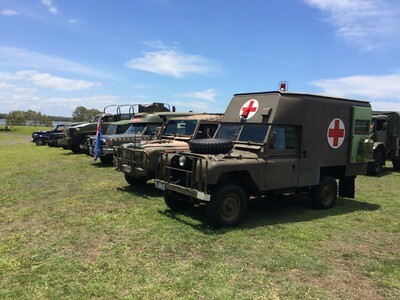 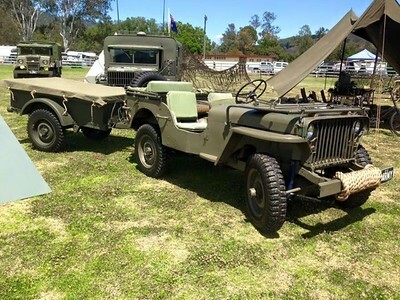 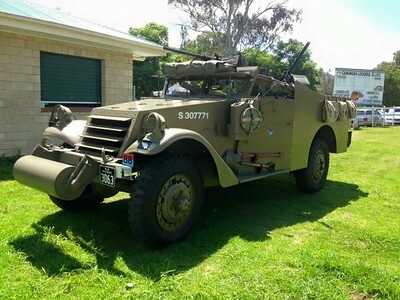 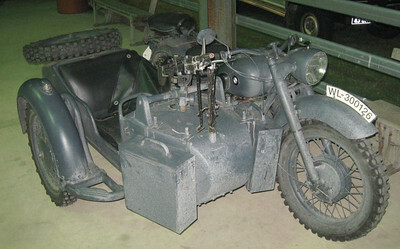 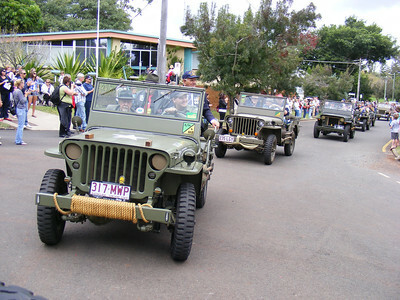 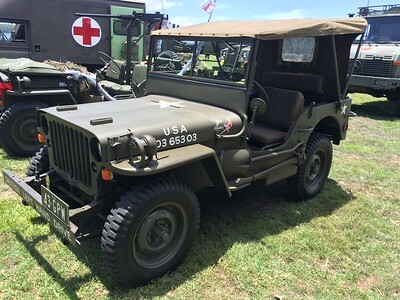 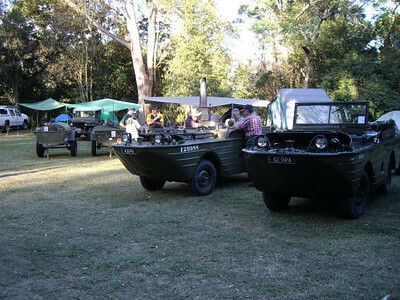 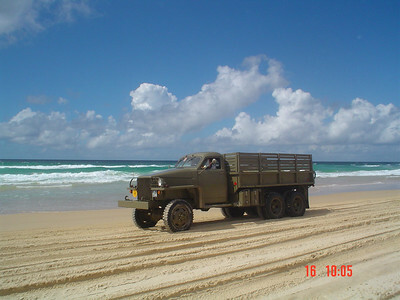 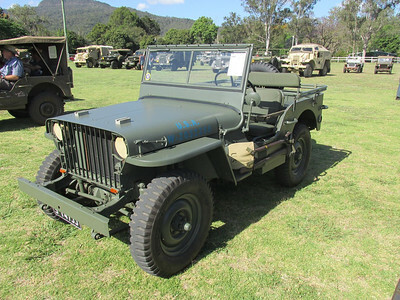 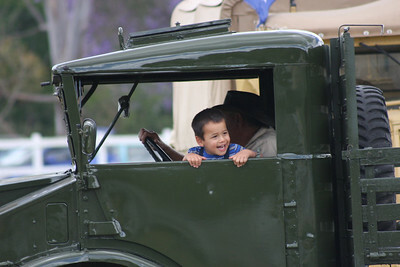 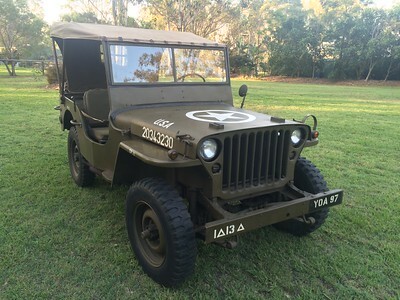 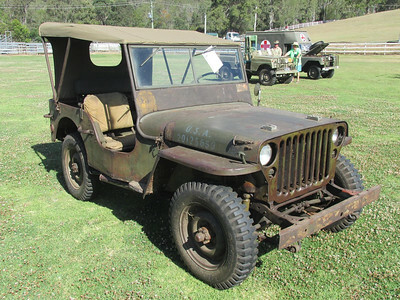 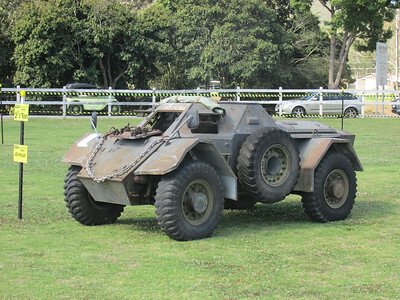 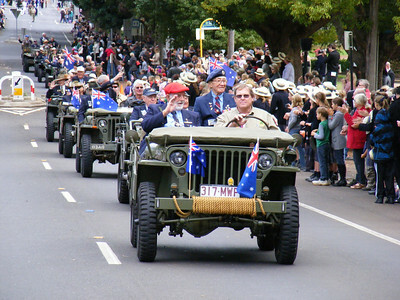 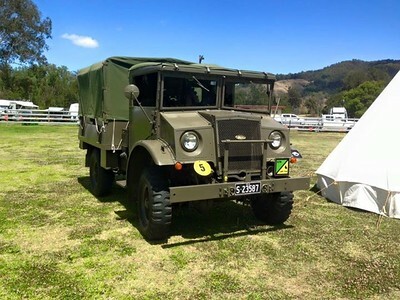 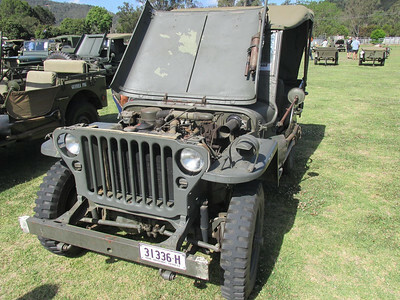 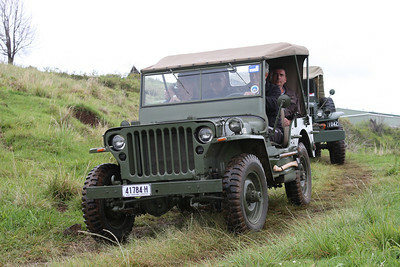 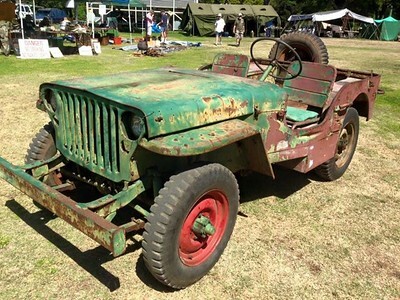 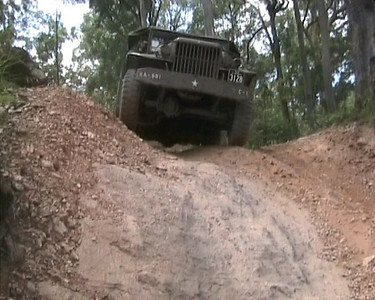 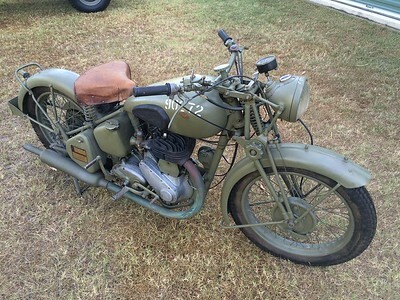 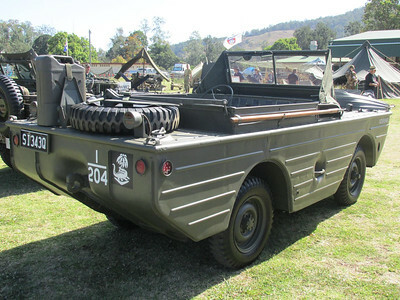 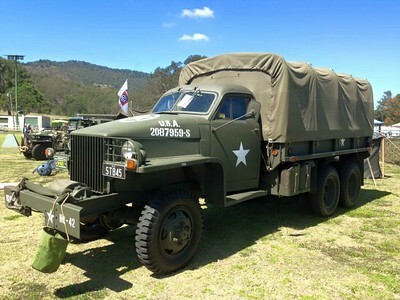 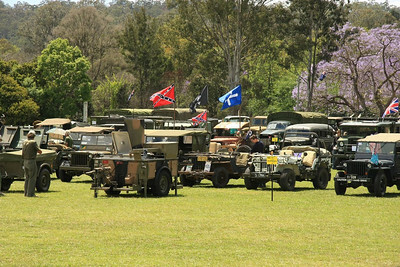 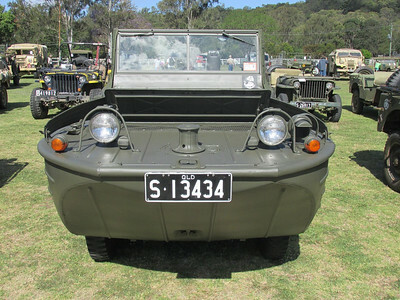 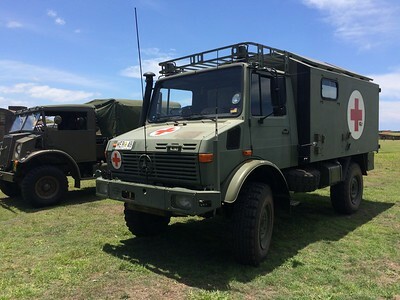 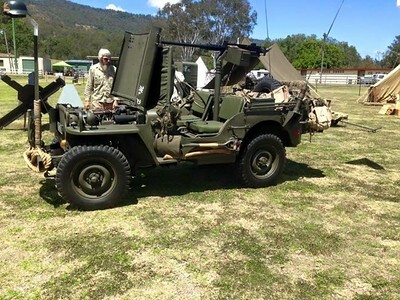 The MJCQ inc is an affiliate member of the Military Vehicle Preservation Association. 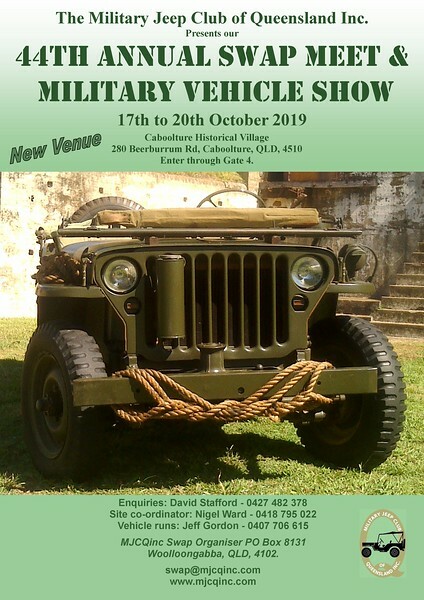 Please accept this invitation to introduce yourself to members at a meeting to see if the club is of further interest to you or email the secretary if you have any questions. 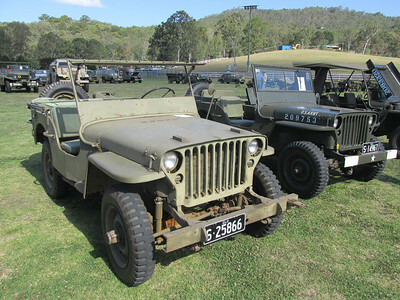 The MJCQ inc holds monthly meetings at our clubhouse located at the Rocklea Showgrounds, Ipswich Rd, Rocklea, Queensland, Australia. 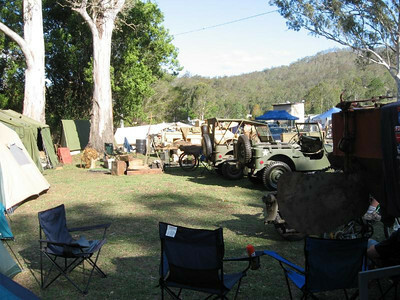 These meetings are conducted on the second Wednesday of every month at 7:30 pm except in December when we hold a Christmas party in lieu.